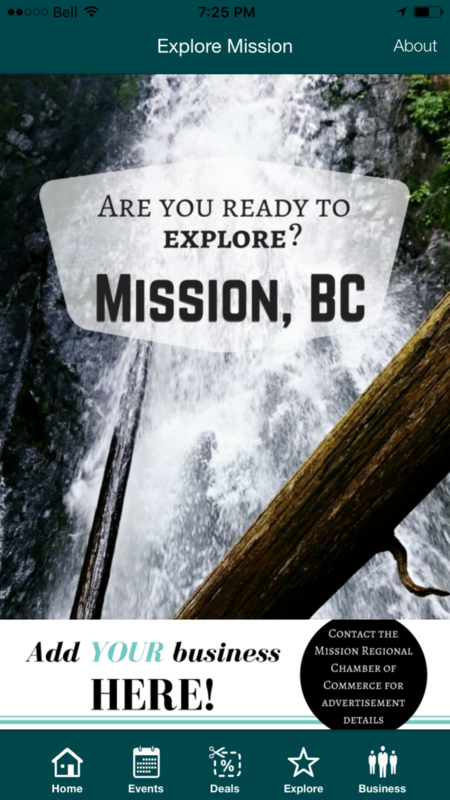 Are you ready to start your next adventure in Mission BC? Let the Explore Mission app guide you, and help you discover everything about Mission! Whether you are looking for your next trail to experience, or lake to dive into, let the Explore Mission app help. Information on Trails, Lakes, Local Dining, Accommodation, Events, Attractions, Businesses, Job opportunities, and more!You cannot put a price on adventure here in Mission, BC. copyright 2017. Proudly created by App Culture Corp.